Retirees are concerned about recent market volatility but are refraining from reacting and changing the investment policies of their drawdown products, Aegon research finds. And another 52% said they had not decreased their rate of drawdown withdrawal as a consequence. The average drawdown rate was 5.8% in 2017/18 according to Financial Conduct Authority (FCA) data, a figure that had risen from 4.7% the year before. The findings come from a survey of 650 retirement age adults within Aegon's UK consumer panel, conducted this month. Aegon investment director Nick Dixon welcomed the lack of knee-jerk reaction. "The current downturn in markets will undoubtedly test the nerves of retired investors," he said. "Current market instability comes after over a decade of strong gains and this, coupled with the introduction of pension freedoms, may put some retirees at risk of running out of money in later life at a time when their pension pot is at risk of falling in value. 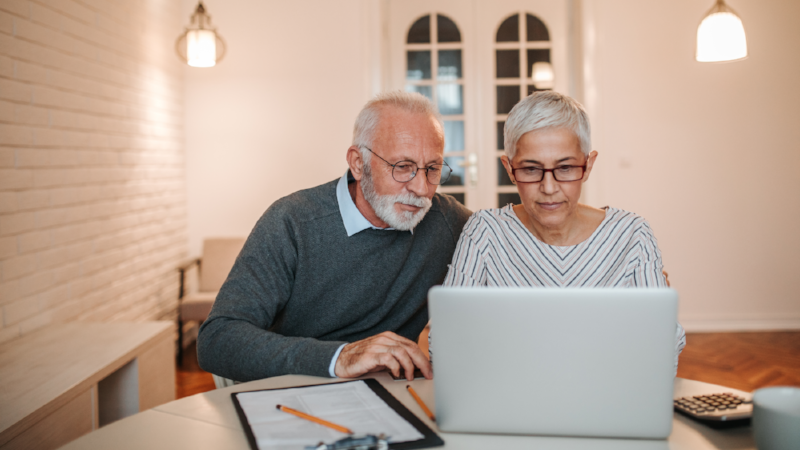 "It is positive that, overall, retirees aren't phased by current market conditions, but this shouldn't turn into complacency." The survey also found 11% were reassessing their investment strategies in order to diversify, however, while 58% said they had not reduced their equity exposure over the past 12 months. The retirees are holding firm as wider investor confidence also rose this month. Hargreaves Lansdown's Investor Confidence Index recorded UK retail investors' confidence increased from 53 points to 69 points - although the survey was conducted ahead of the publication of the draft Brexit withdrawal agreement. Earlier this year, the FCA concluded that many drawdown users had premediated their decision to use the product, failing to take financial advice and ignoring guidance - despite most firms providing the necessary information in a clear and not misleading way.